Climate disasters demand an integration of multilateral negotiations on climate change, disaster risk reduction, sustainable development, human rights and human security. 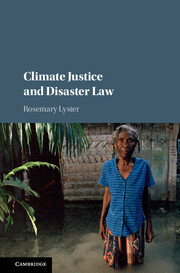 Via detailed examination of recent law and policy initiatives from around the world, and making use of a capability approach, Rosemary Lyster develops a unique approach to human and non-human climate justice and its application to all stages of a disaster: prevention; response, recovery and rebuilding; and compensation and risk transfer. 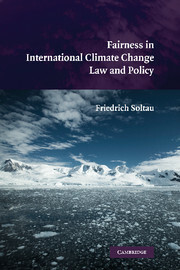 She comprehensively analyses the complexities of climate science and their interfaces with the law- and policy-making processes, and also provides an in-depth analysis of multilateral climate change negotiations under the 1992 United Nations Framework Convention on Climate Change. 'Rosemary Lyster has made an important contribution to the climate change debate by highlighting the risks that future disasters pose to the planet today. 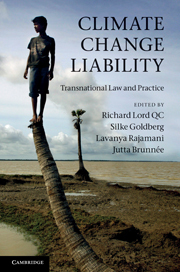 She persuasively argues that we need to consider the concept of justice in using the law coupled with other policy tools to undertake disaster risk reduction measures now. Her book fills an important gap in addressing the many challenges in managing the risks of climate disasters ranging from the economic development of hazard-prone areas to food insecurity and water shortages.' 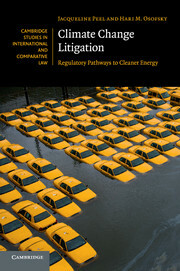 Howard Kunreuther, lead author, Chapter 2, IPCC Working Group III, Fifth Assessment Report, James G. Dinan Professor of Decision Science and Public Policy, and Co-director of the Wharton Risk Management and Decision Processes Center, Wharton School University of Pennsylvania. 2. The international climate change negotiations: nothing more than sounding brass or tinkling cymbals? 7. 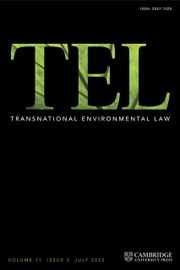 Towards an inclusive and impartial practical reasoning process on climate justice and disaster law in a post-2015 world.